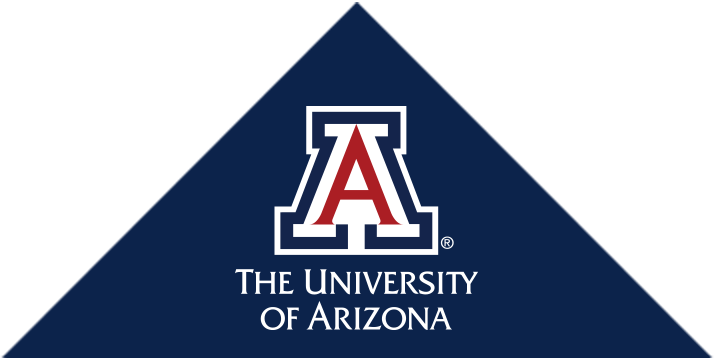 It is with great enthusiasm and because of my strong belief in paying it forward that I am serving as president of the University of Arizona College of Medicine Alumni Board. As I reflect upon my experiences as a medical student, resident, and physician, I have great appreciation for the strong educational foundation I received from The University of Arizona College of Medicine. It has played an integral part in my success as a physician.